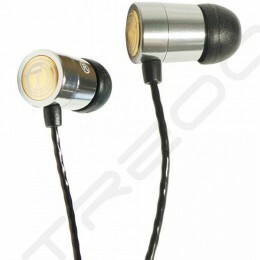 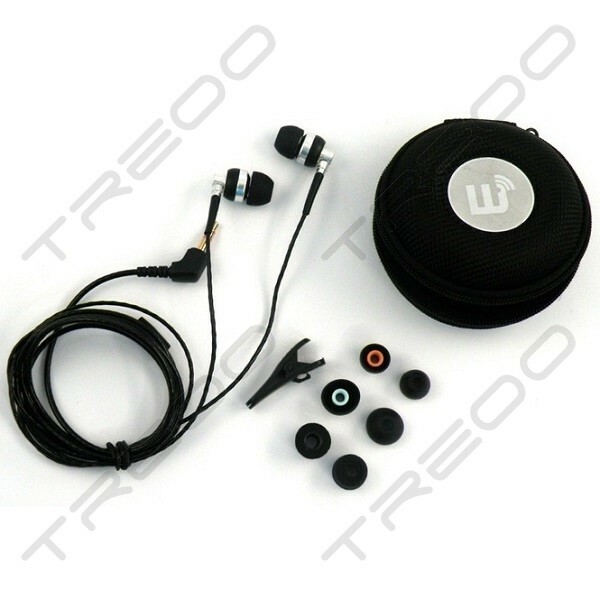 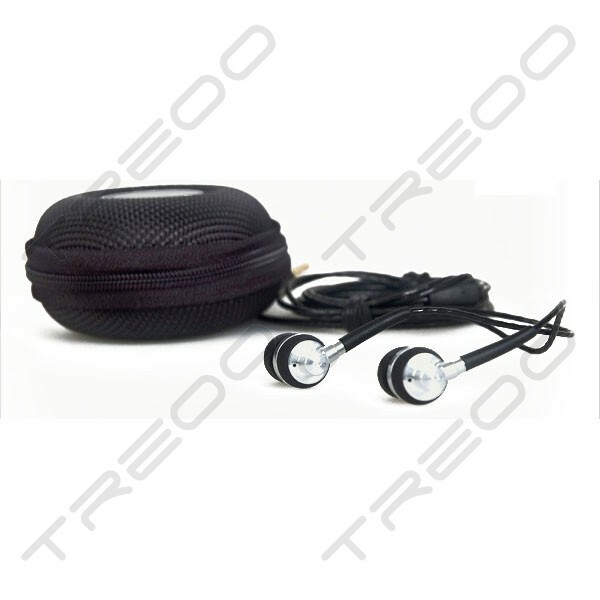 BRAINWAVZ M2 feature a more mature, detailed and refined sound. 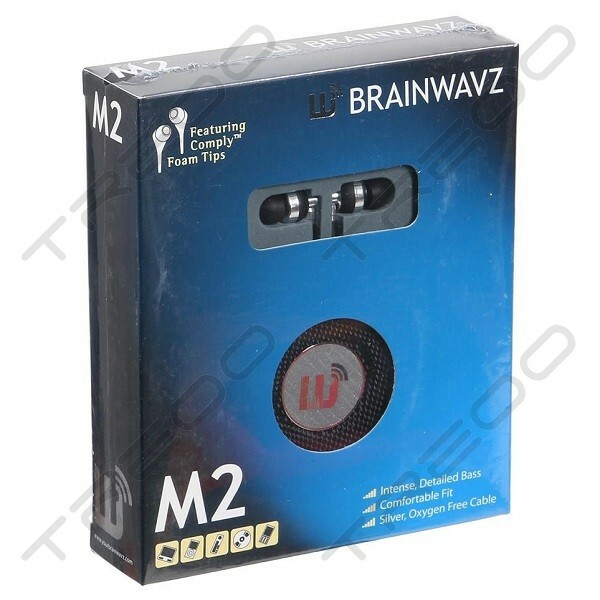 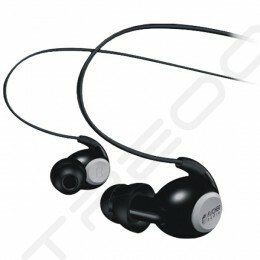 Above all, the sound signature is fun and exciting, two words that will quickly be synonymous with the BRAINWAVZ M2. 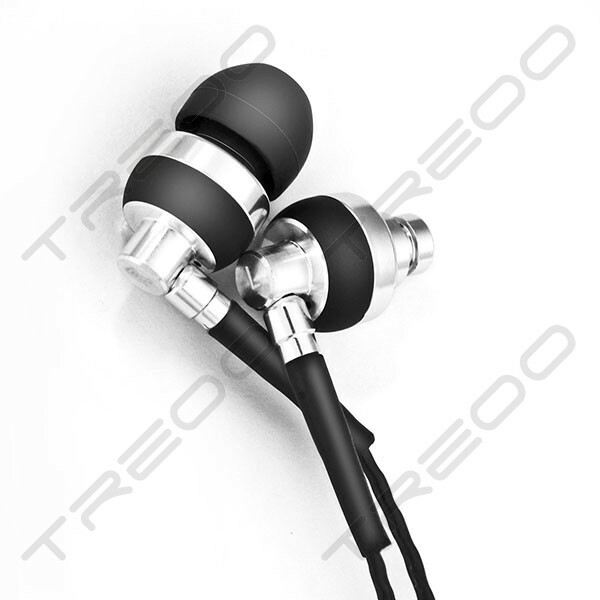 With great, full and punchy bass without sacrificing clarity and warmth, the M2 earphones are designed to sound good with any genre of music. 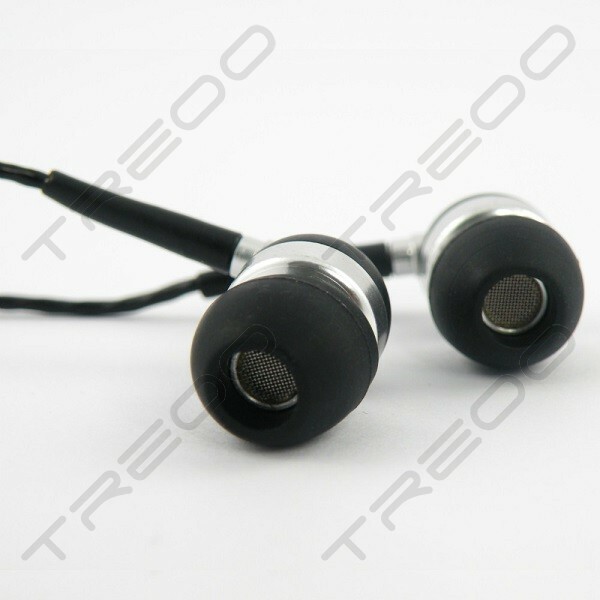 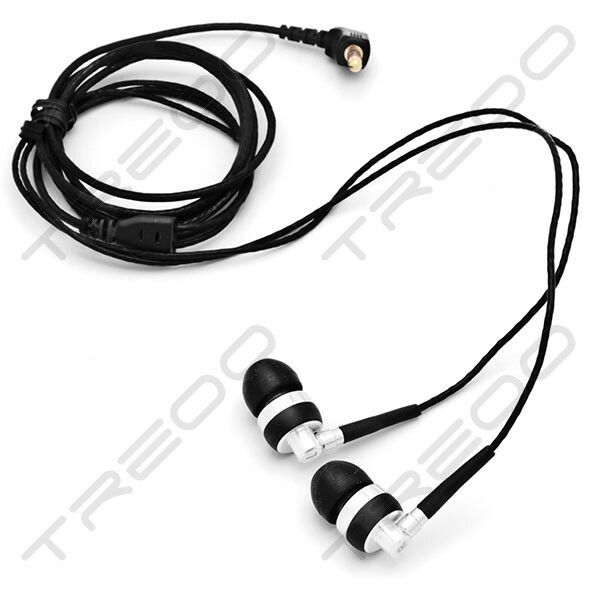 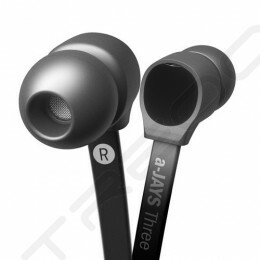 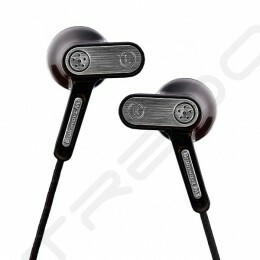 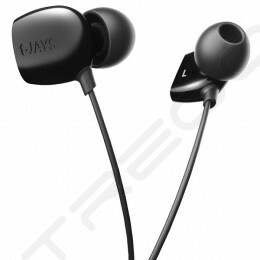 The M2 earphones also bring a new level of quality and detail to workmanship, the new cabling is of higher quality and helps to preserve the sound quality from your source gear and the earphones are constructed in a metallic body.